It’s likely that we’ll see iOS 11.3 launch in the next couple of weeks. The pace of beta releases has quickened recently, and spring (when Apple said the update will roll out) is nearly upon us. 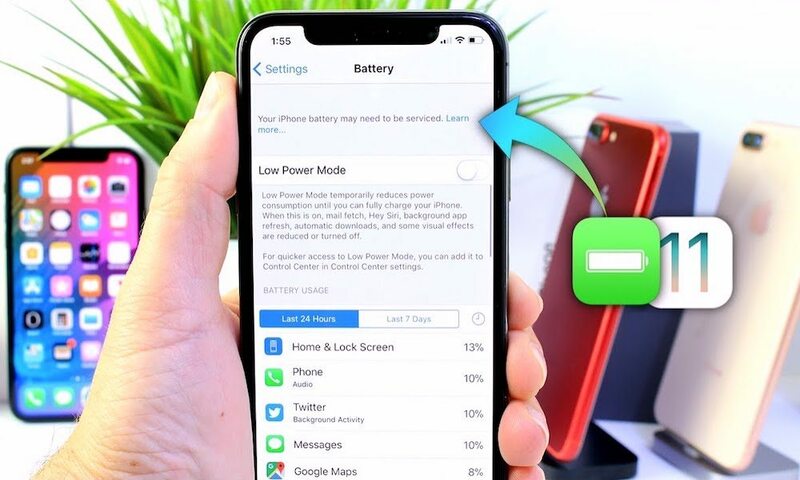 With a wide range of features, iOS 11.3 is an exciting software update — and with battery health tools, it’s an important one. But there are smart steps you should do before updating to ensure a smooth and seamless transition to the new software version. Continue reading to learn five ways to prepare your iPhone or iPad for iOS 11.3.